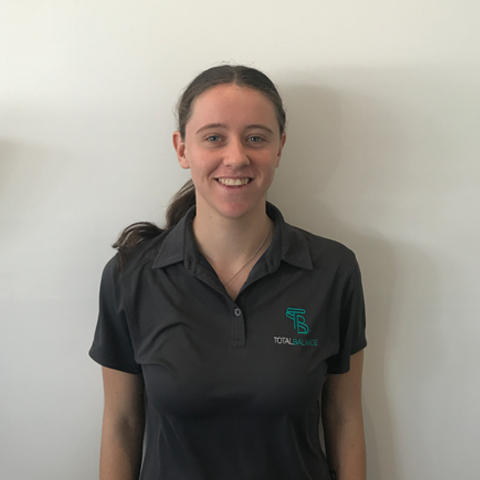 Lizzie is a first year Physiotherapy Student at Monash University after graduating from high school in 2016. Lizzie spends her time away from work and study, playing and coaching soccer. Lizzie found her interests in physiotherapy through extensive rehabilitation from knee injuries with the Total Balance team. Lizzie wishes to pursue the Physio career in order to help guide people to bettering their everyday lives.